Price includes domestic USPS shipping. All international orders will be required to pay additional shipping costs before order will be processed. Questions, please contact us. 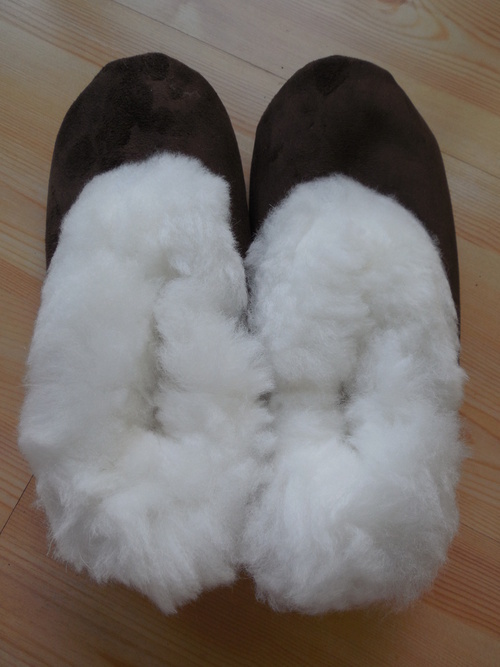 These suede slippers are lined with white, super warm alpaca and have a suede sole. 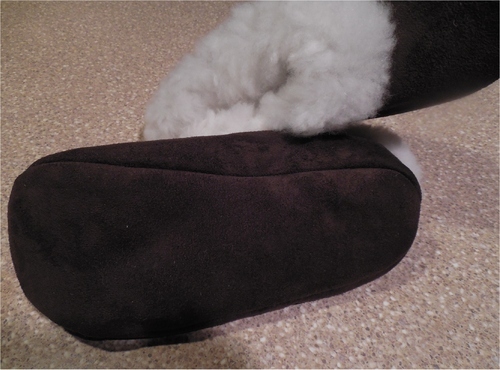 They are pure comfort for cold, tired feet! !